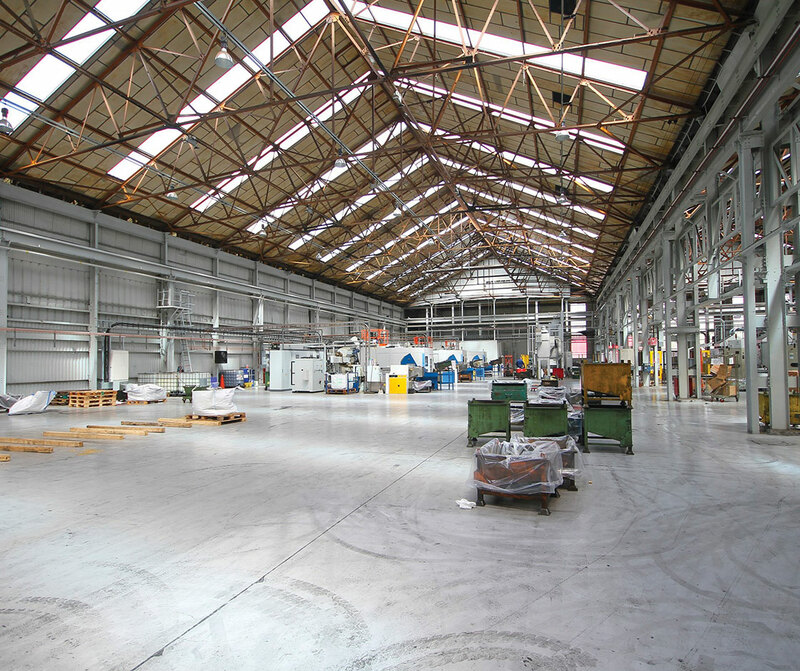 Copperworks signifies the rejuvenation of one of Yorkshire’s foremost manufacturing powerhouses. 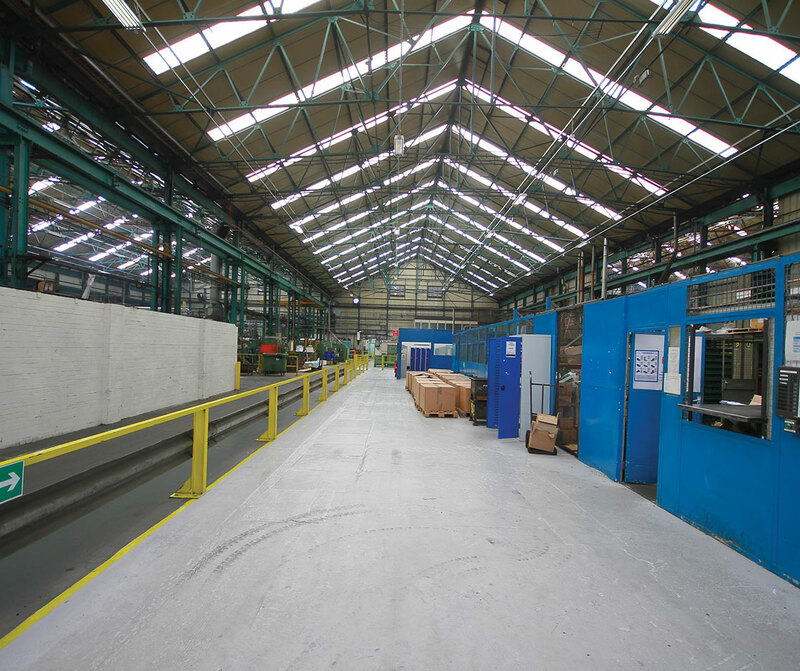 Established in 1894 as Leeds Copperworks, the site has seen the creation of some of the most innovative products in the manufacturing industry. 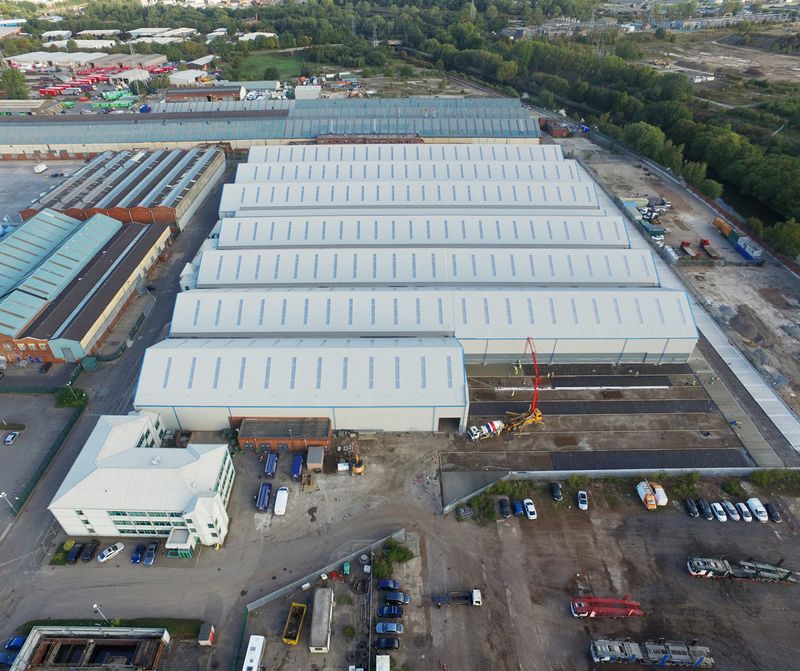 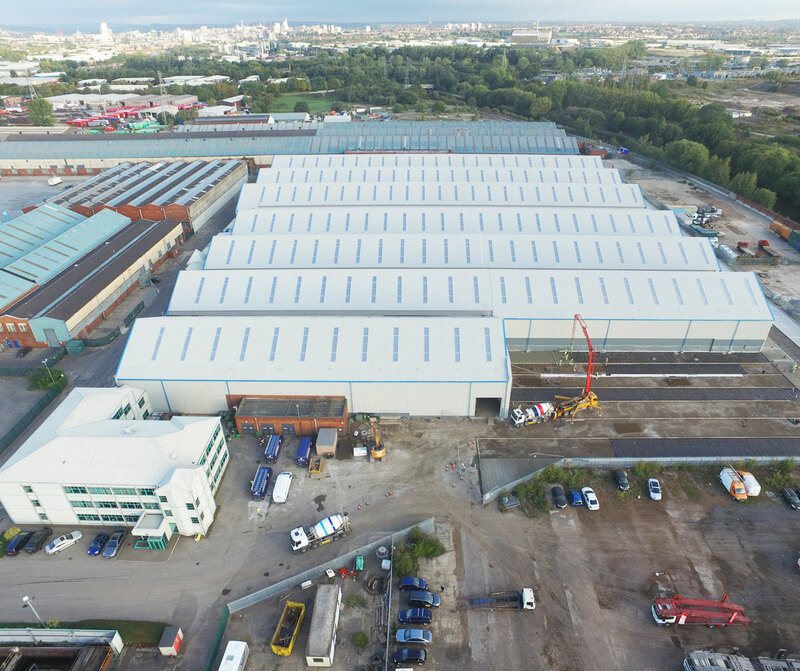 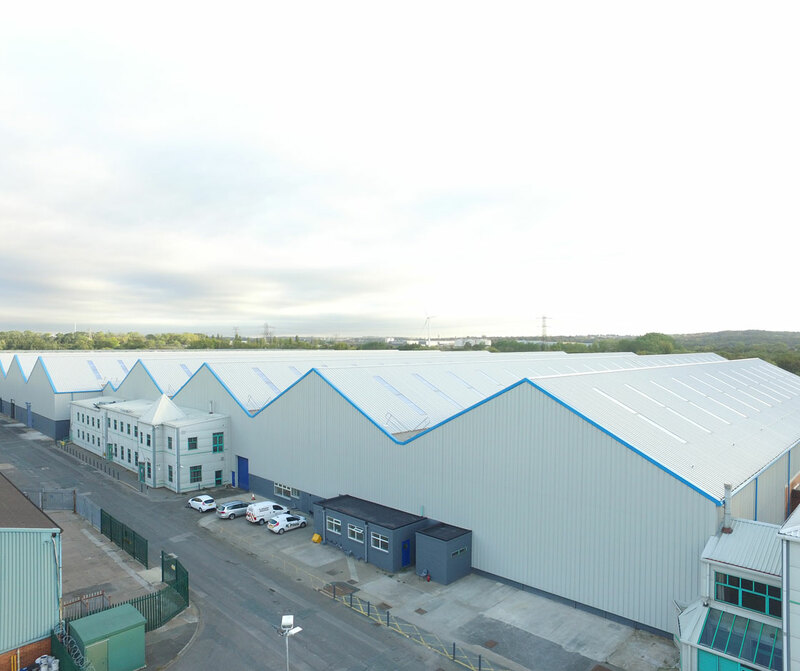 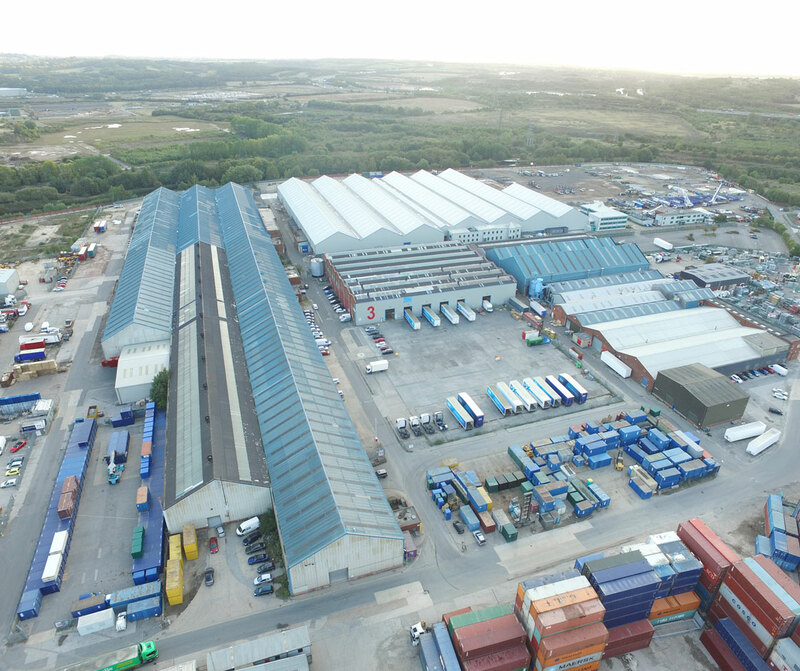 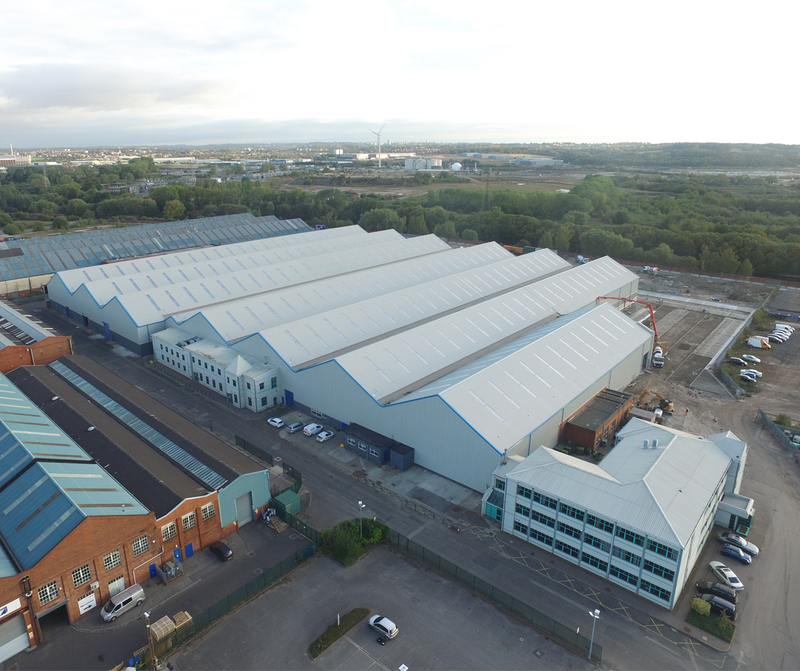 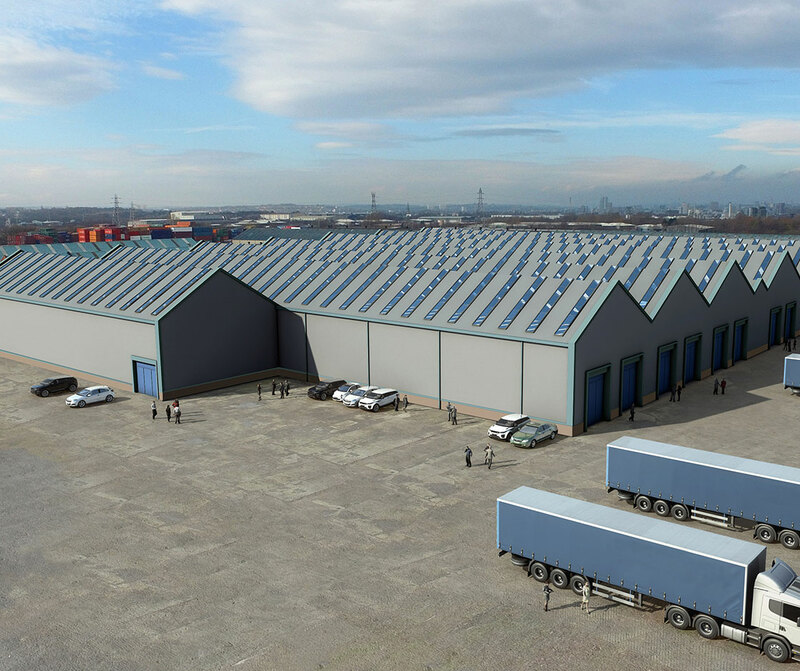 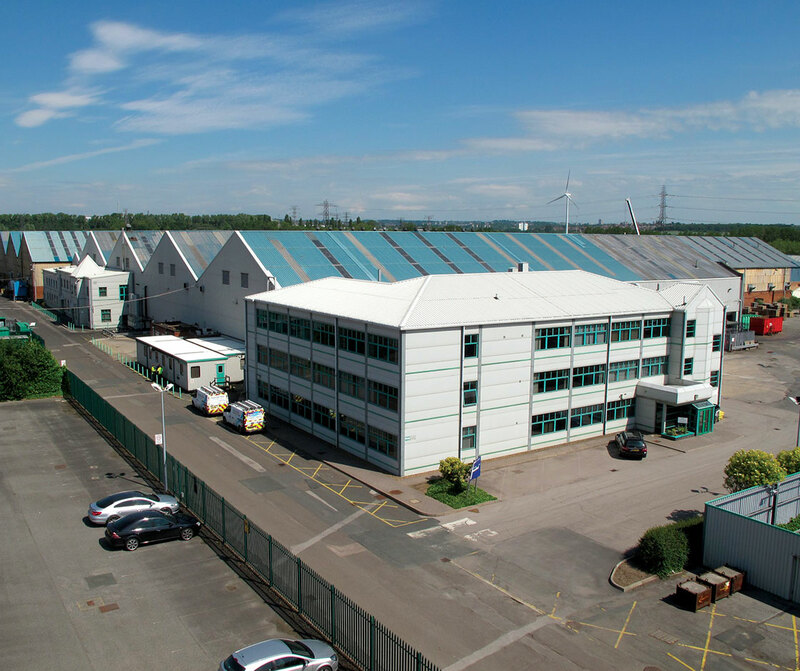 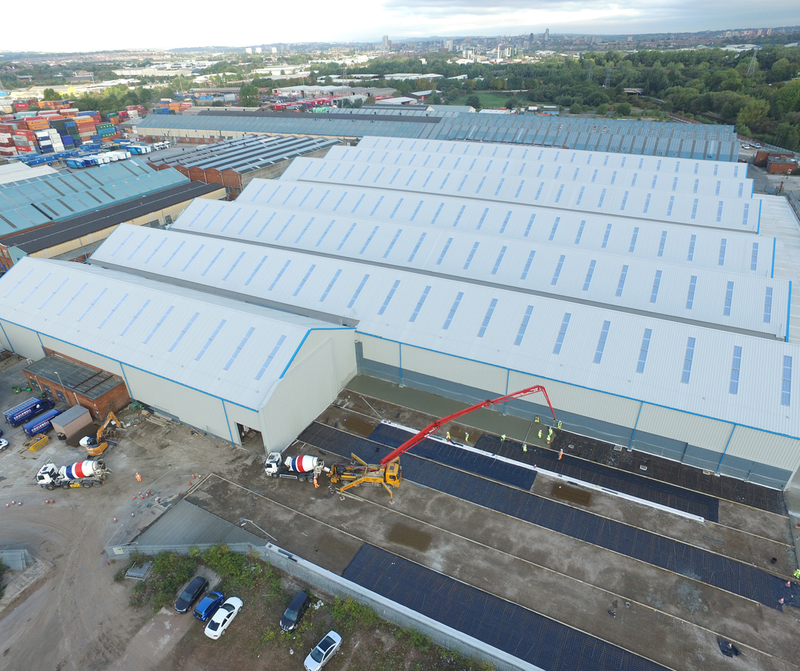 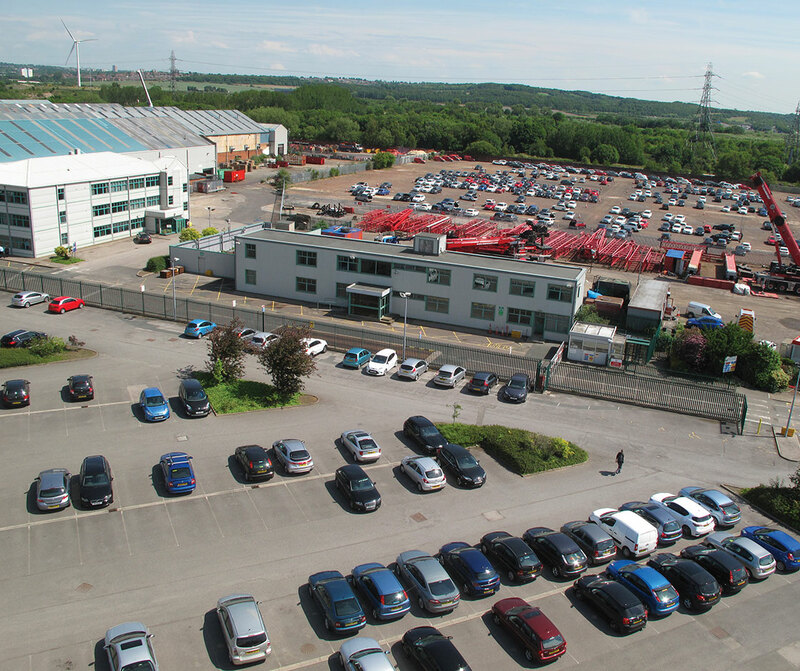 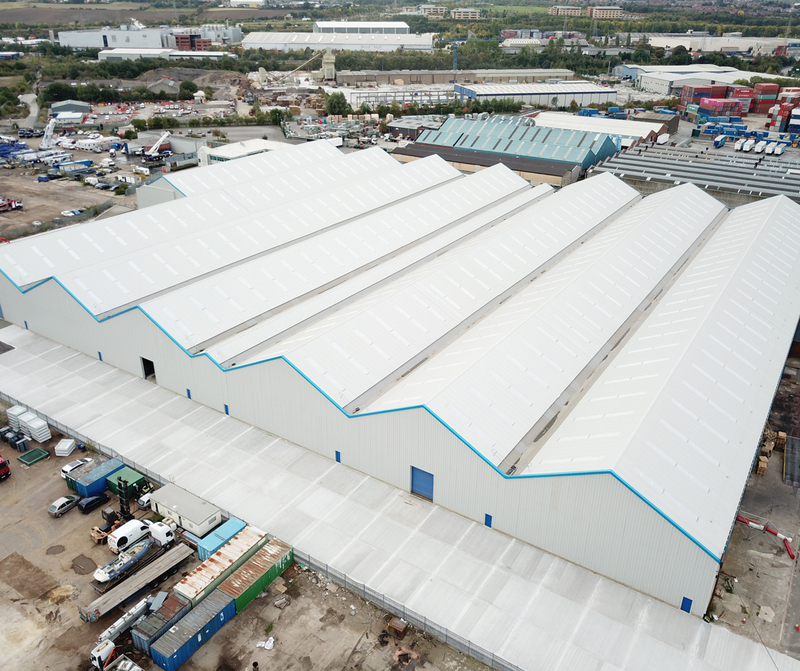 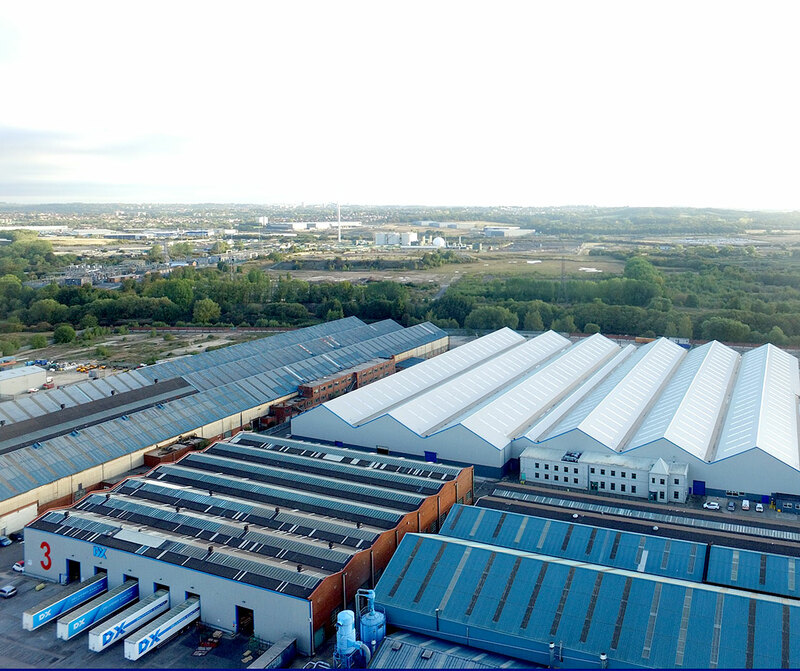 Copperworks provides a large, secure site and premises, perfect for a number of industrial uses including manufacturing, warehousing, storage and distribution. 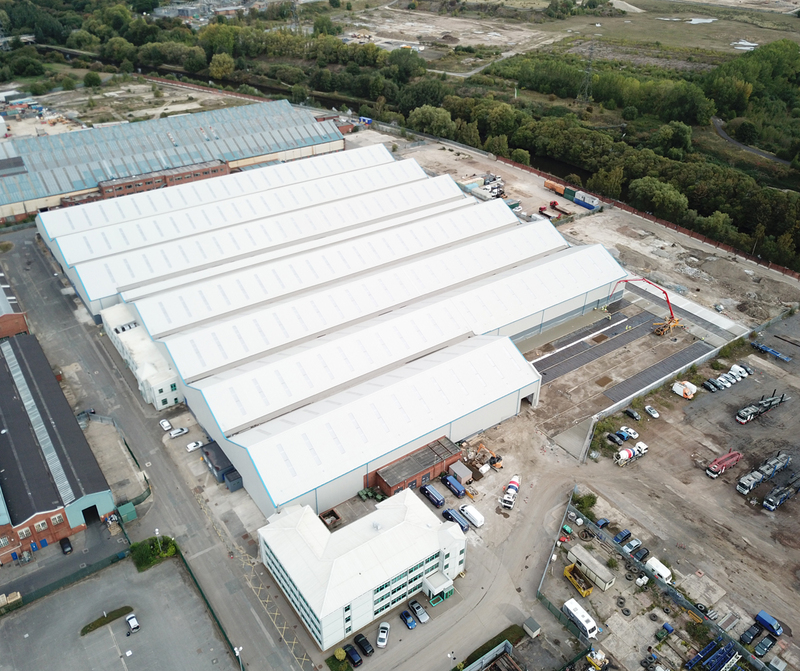 The newly refurbished Copperworks on Haigh Park Road in Stourton, Leeds, is ideally located just minutes from Leeds City Centre and Leeds Rail Station. 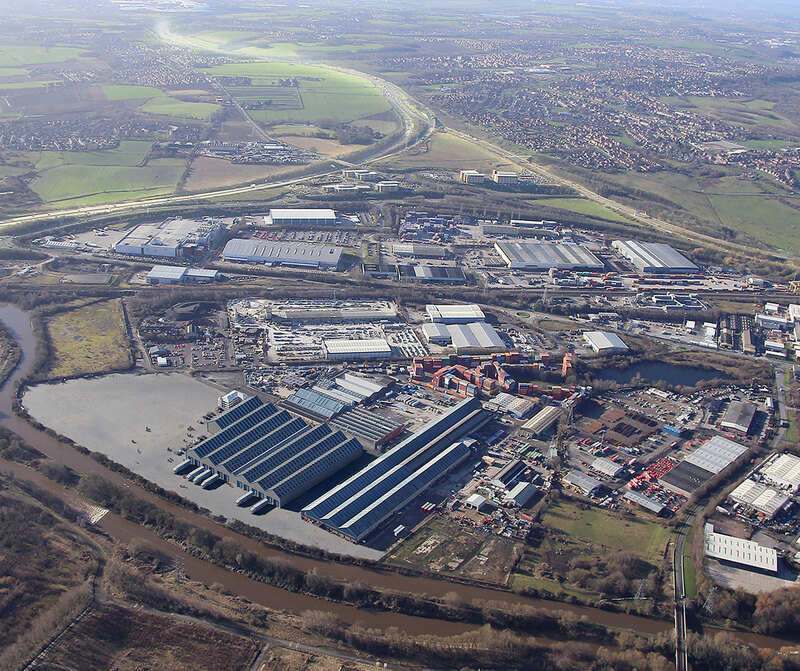 It lies within one mile of both Junction 44 of the M1 Motorway and Junction 7 of the M621 Motorway, and in easy reach of Leeds / Bradford, Manchester, and Liverpool Airports and the ports of Liverpool and Hull. 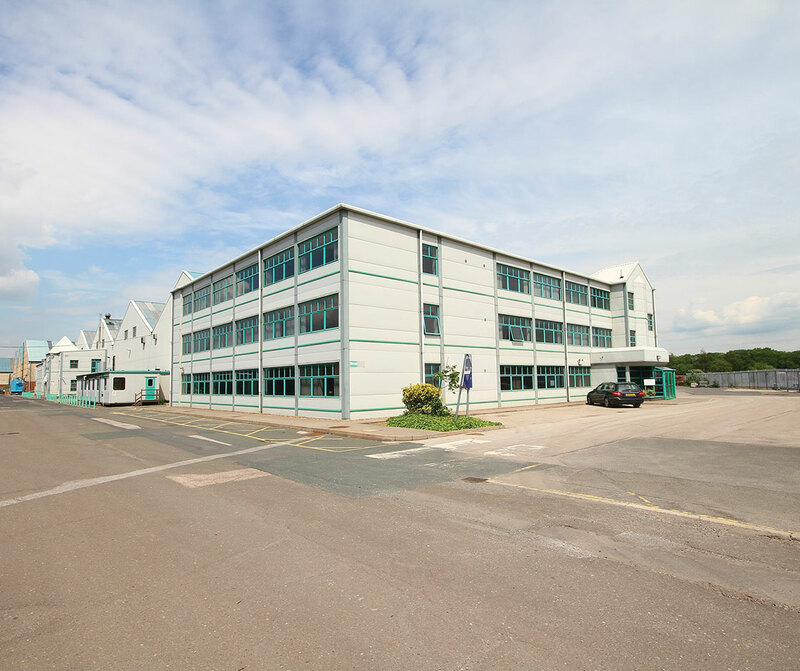 Recently refurbished and upgraded, see how we've updated this historic site.